Tebow, Tim. With Gregory, A.J. This Is The Day: Reclaim Your Dream. Ignite Your Passion. Live Your Purpose. 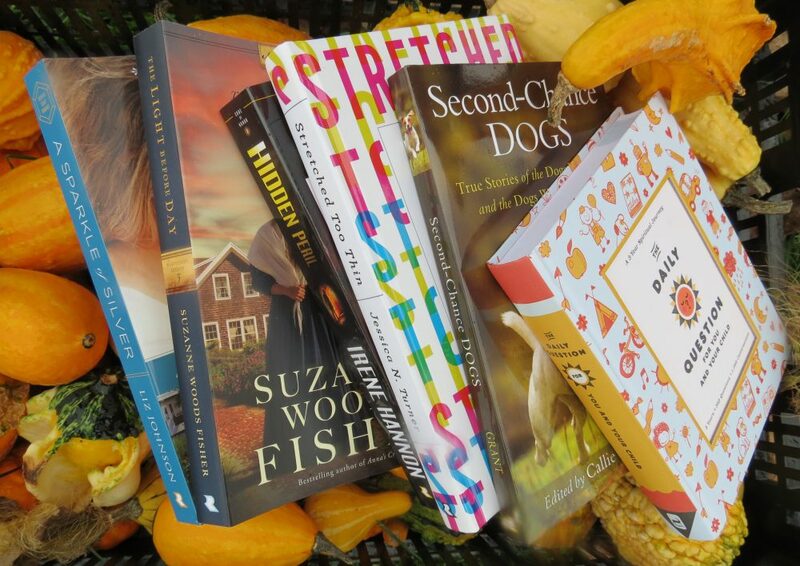 New York, NY: Waterbrook Publishing. 2018. Offering and sharing straight-forward advice on reaching for your dreams today instead of waiting, This Is The day explores the steps in achieving your goals and dreams, no matter what they may be. Becoming the person God has intended you to be, today, with purpose, challenge, strength and faith, Tim Tebow is a well-known athlete, Christian and speaker who delivers easily and knowledgeably to both the heart and mind. 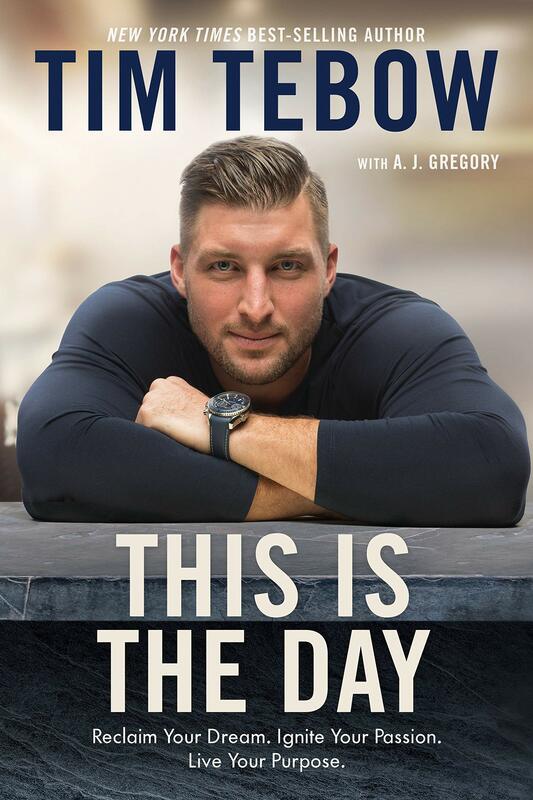 Having followed Tim Tebow’s story and read his previous books, I was excited to also read his newest book. Written from an encouraging, candid and genuine approach, I first skimmed the book reading snippets which led me to then read the entire book. Nodding my head in agreement quite often, pausing to examine my own life, and formulating a plan for myself, I thoroughly enjoyed this direct, supportive, invigorating book. Split into relevant chapters with questions and challenges to ponder, my favorite part was the reminders scattered throughout the pages set off in squares. Perfect for a Bible study, group discussion, or sermon series, This Is The Day needs to be read, shared and lived.